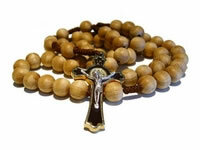 History of the Rosary, Rosary Light & Life - This web page contains a brief history of the rosary written by Father Paula Duffner, O.P. 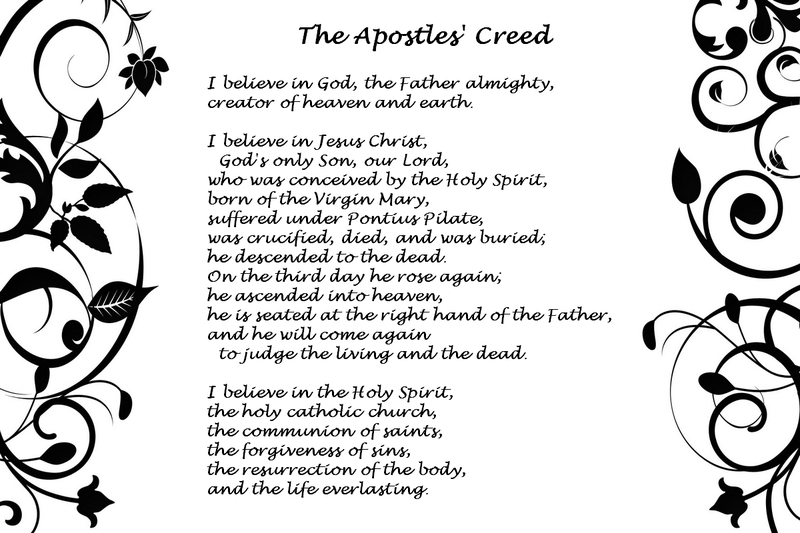 Rosary: Explanation and History on the Holy Cross Family Ministries web site. History of the Rosary - an excerpt from Carol, Mariology, Vol. 3; Cross, Oxford Dictionary of the Christian Church. Rosary Workshop: History - Journaling the Bead - "This little chronology, is like stringing the beads of history into place. It opens up two thousand years of time and becomes a wonderful telling of how important it has been for people to keep track of their prayers over the centuries so none are left unsaid." Interesting. Rosary - History - A short article by Colin B. Donovan, STL on the EWTN web site. Mary Coloring Page with Hail Mary prayer below.